Imperial Limo is your source for transportation in the Rochester, New York, area. 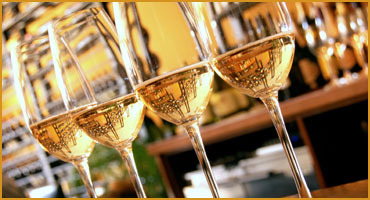 Whether you are scheduling an important meeting, a fun night on the town, a wine tour, or your wedding day—we can help. 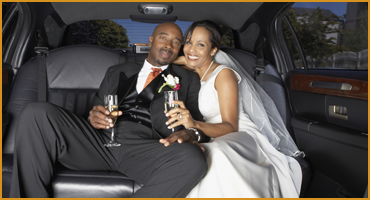 If you really want to make your special day memorable, get picked up in one of our sleek, comfortable cars, driven by fun chauffeurs with great personalities. Our reliable corporate drivers can accommodate all of your needs, and we always arrive early to pick up our clients. You won't have to worry about running late with our extensive knowledge of the area. In business for more than 20 years, our fleet of vehicles can accommodate 1 person or upwards of 40. We also offer an affiliate service if there's a specific car that you're looking for. Imperial Limo is a family-owned-and-operated limousine service that's headquartered in Penfield, New York. We can make sure that you arrive safely and on time in a clean, luxurious car. Specializing in corporate transportation and wine tours, we are the Finger Lakes wineries' most preferred limousine service. Our company has great knowledge of all of the wineries and merchants in the area, and we can put together a customized wine tour for you to enjoy. Our owner, Enzo Raffaele-Addamo, has been providing superior and personalized service to corporate clients for more than 25 years. His passion drove him to open up our amazing limo and transportation company. Call or email us for more information.